Offering. 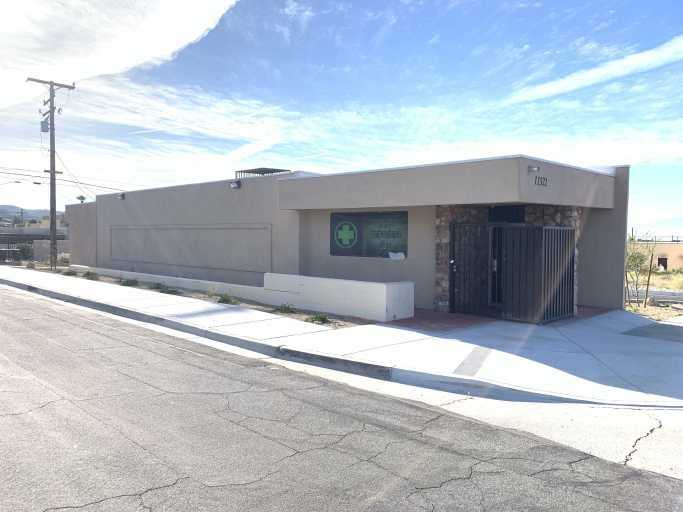 The opportunity to purchase a standalone building with an active Pre-ICO Recreation & Medicinal Cannabis Dispensary License. The CUP for the retail license includes approvals for 99 plant cultivation on site. Sale is contingent on Seller receiving a final Certificate of Occupancy prior to the close of Escrow which is in the final stages of completion, therefore the Buyer will take over a turn-key, permitted, operation. This would be the ideal opportunity for an operator looking for all in-place legal infrastructure to carry out their growing and retail vision!